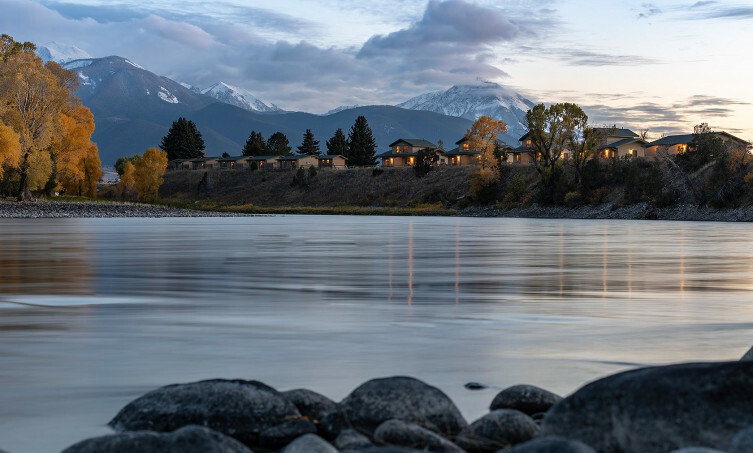 A peaceful, ranch-style retreat, our Paradise Valley retreat located just south of Livingston offers contemporary convenience along the shores of the Yellowstone River. 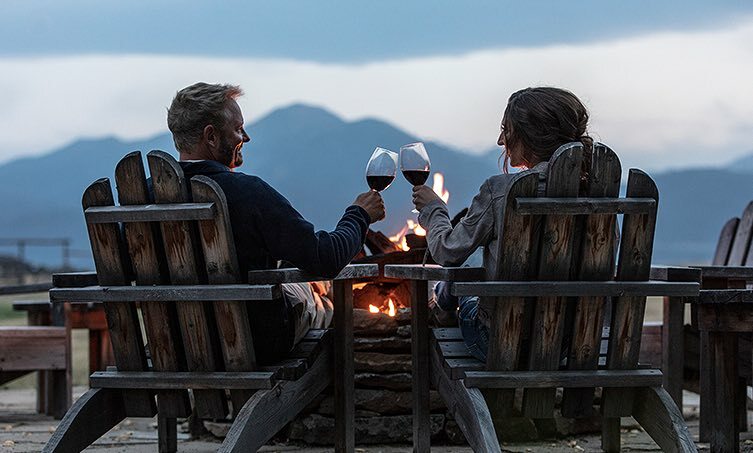 Whether you seek an inclusive fly-fishing getaway or a scenic dinner float, elevate your enjoyment and save some hard-earned money with our latest lodging offers and vacation packages. It's all here waiting for you at Yellowstone Valley Lodge. We are inviting all Montanans to come stay with us. Just show us a valid ID with your Montana address and we can take care of the rest. Locals can book with us directly and save up to 20% off. Everyone deserves to be celebrated! While your schedule doesn’t always allow for the time to show your loved one how much they mean to you, we've planned all the details to enjoy a piece of paradise with your special someone, all you have to do is show up! *Please note that the dinning certificate is valid for only one night and reservations are not guaranteed as the critically acclaimed restaurant fills up very quick. 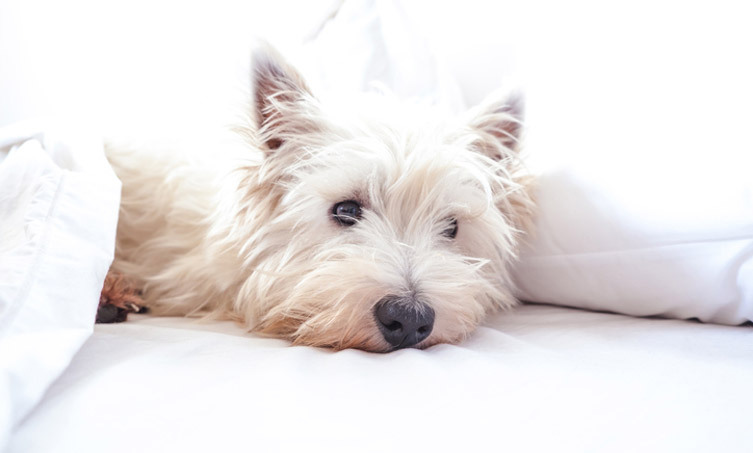 We are very pet friendly and want all our guests (on two or four legs) to be happy during their time at YVL. We do whatever it takes to make every guest smile! Our backyard boasts some of the best fly fishing in the world and it’s our mission to give you the best experience possible. 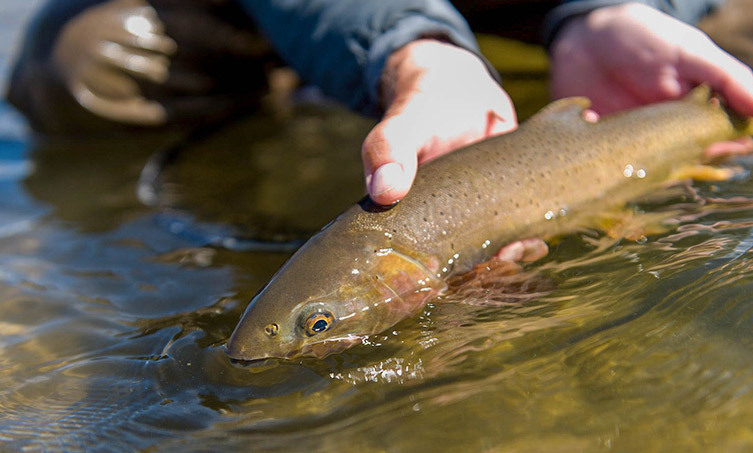 Explore hundreds of miles of fishable water to discover why Montana fly fishing is so legendary. Please call (406) 333-4787 to book a fishing package. *Please note: Montana bed tax, guide gratuity and beer/wine are not included in the package prices. ** Special Note: Fishing packages are truly custom. Don’t let someone put you in a “boxed package.” We recommend that you call us and partner with us to make your experience truly memorable. Montana is more than just breath-taking lakes, mountains, fishing, home to the nation’s first national park and location of the world’s largest snowflake (a whopping 15 inches)! 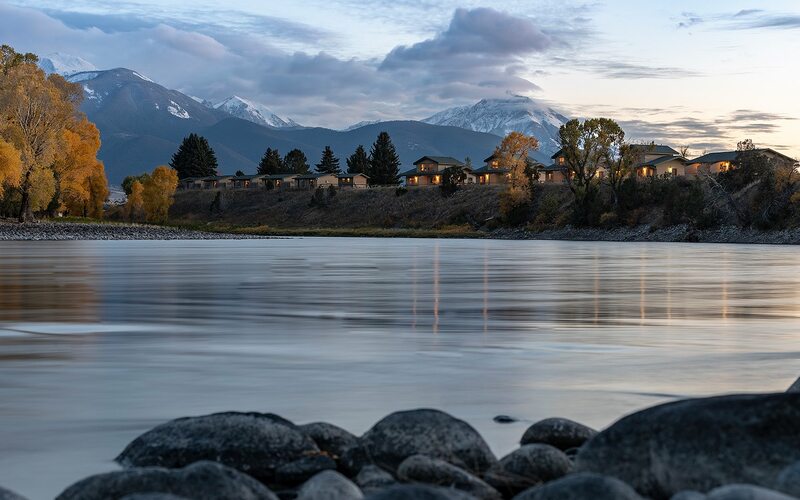 Montana is a place to unwind, and our lodge is the perfect place to appreciate all of its beauty. - Huckleberry need we say more?